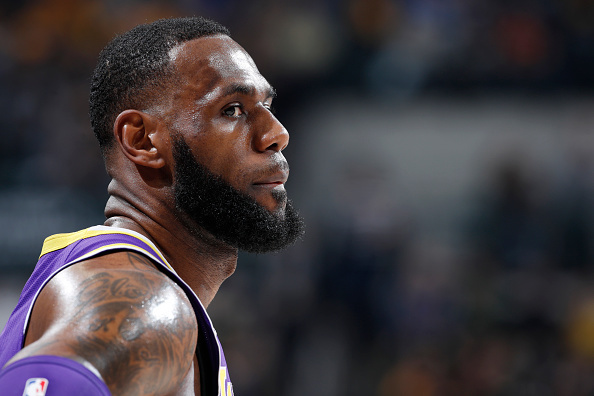 In what continues to be an annual tradition, LeBron James and the Cleveland Cavaliers are in a bad spot as we near the NBA trade deadline. Of course, the major difference this time around is James’ struggles are occurring in Los Angeles, where he fled to this summer. While he joined the Lakers implying he was ready to be patient with the team’s development, frustration is building as progress isn’t going according to plan.